*Applications closed (these places have been allocated). Are you part of a group that is looking to buy or manage a local heritage asset for community benefit? Do you believe that better places can be built through community enterprise? And that historic buildings and places play an essential role in our everyday lives, our cultural identity, and our economy? 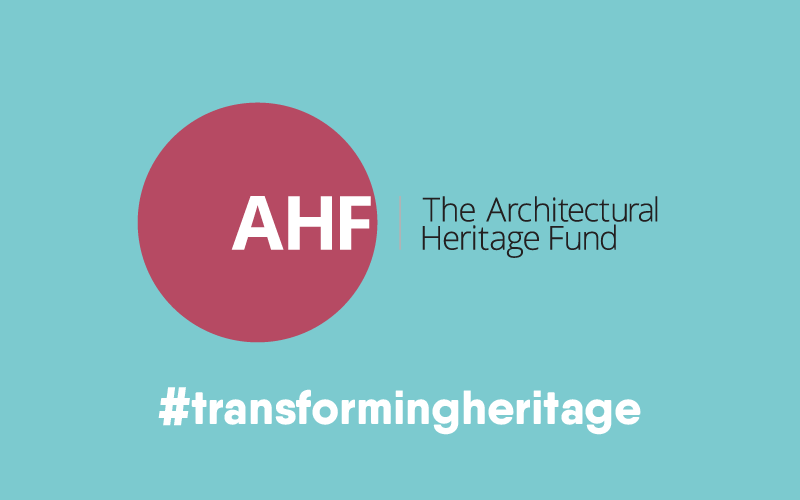 We've partnered with the Architectural Heritage Fund (AHF), a registered charity promoting the conservation and sustainable reuse of historic buildings, who are funding places on our forthcoming workshop — What if we ran it ourselves? Community Ownership in Oxford on 27 October 2018. Apply for a place by telling us know in fewer than 100 words how this workshop could make a difference to your project. AHF are sponsoring three places, so for the opportunity to join the workshop send your applications by 10 October 2018 to workshops@stirtoaction.com. The AHF helps communities find enterprising ways to revitalise the old buildings they love, helping put heritage assets at the heart of vibrant local economies. The AHF also provides advice, grants, and loans.